This awesome build is from the upcoming blockbuster Avengers: Infinity War movie. 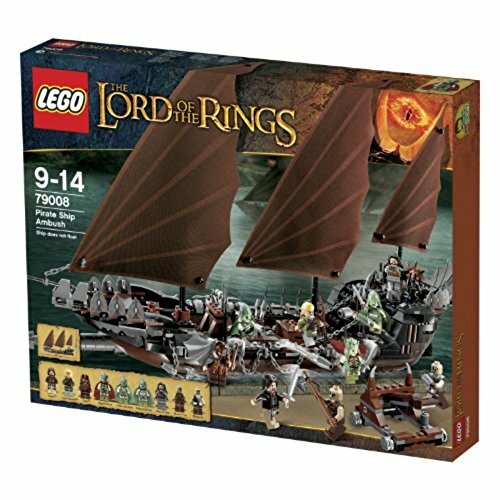 It's a 1000+ piece set that comes with four minifigures. 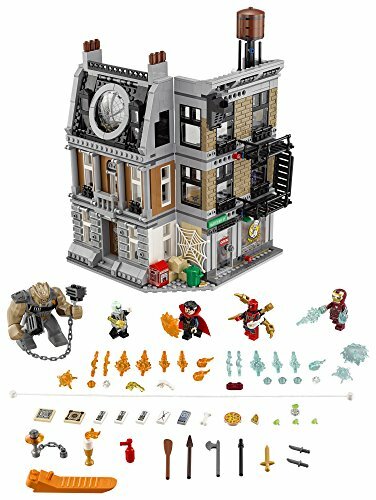 Build the 3-story New York City building that includes Doctor Strange's residence, Peter Parker's apartment and a pizza shop. You'll get minifigures of Spider-Man, Iron Man, Doctor Strange, and Ebony Maw. The set also comes with a large Cull Obsidian figure. 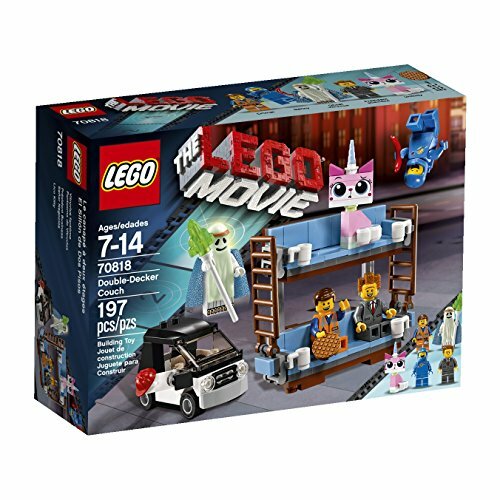 Relive moments from the movie and make up your own fun scenarios with the awesome accessories and details included in this set. There's a library with a hidden Infinity Stone, oversized spider web on the wall, pizza place accessories, and more. 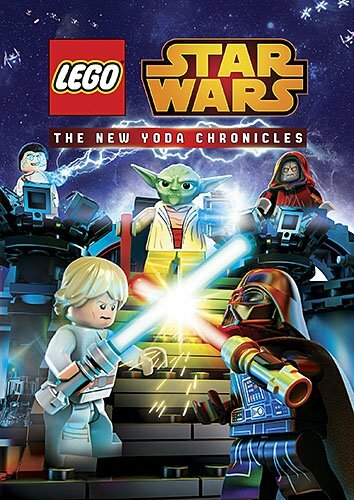 The minifigures come with accessories and weapons, too.